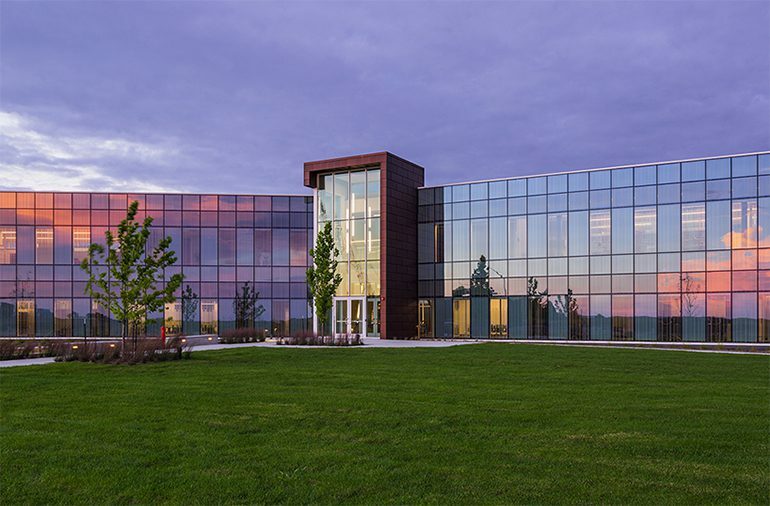 Iowa State University Research Park – Economic Development Core Facility, has been awarded an IES Illumination Award of Merit for its meritorious contribution to lighting design. 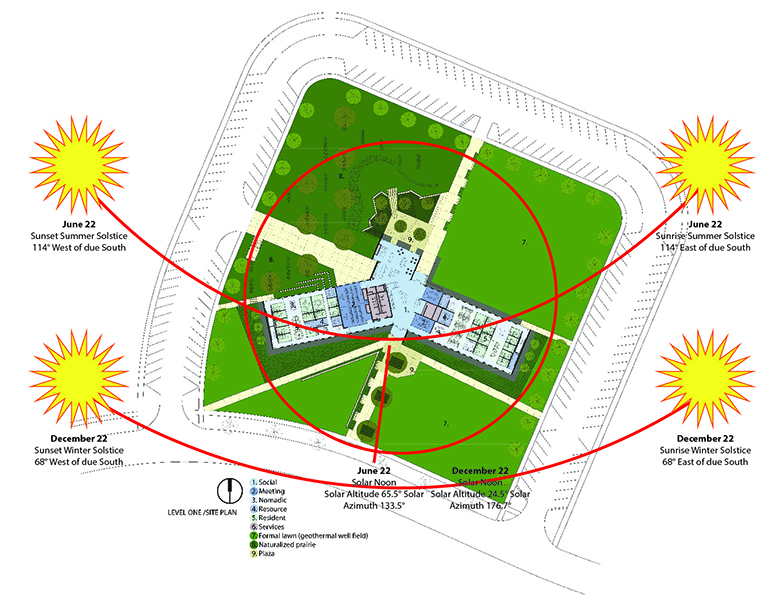 Completed in 2016, ISU Research Park’s Economic Development Core Facility project’s effective daylighting began early in the design process with the architect and lighting designer closely collaborating to address the building form, appropriate placement on the building site and placement of exterior fenestration to best optimize harvesting of natural daylight. The solar control systems are specified to admit carefully controlled, but significant amounts of natural light while excluding both glare and the infrared heat load that comes with natural daylight. Building unit power density peaks at .70 watts per square foot and is further reduced by daylight utilization. 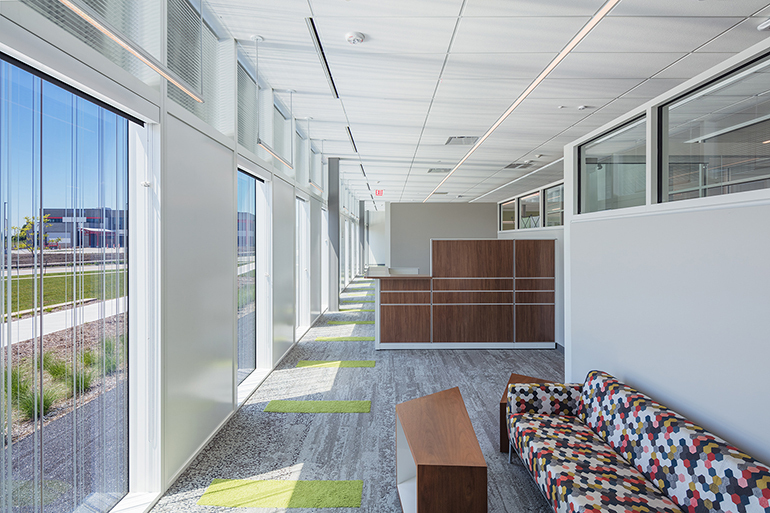 Crucial to the success of the overall lighting strategy is the architect and interior designer’s decision to program a largely open office plan and make extensive use of full height windows and transom glazing. 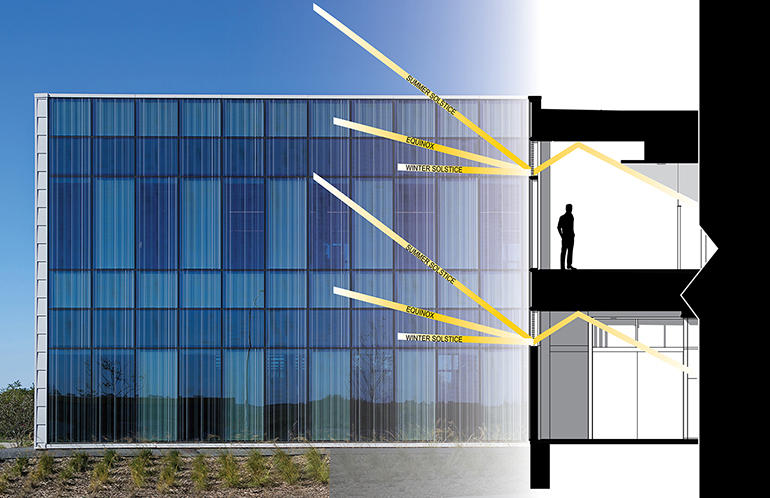 This allows natural daylight to penetrate further into the building floor plate from the south and north glazed elevations and from the prominent skylight at the building’s core and commons area. This 40,000-square foot commercial office project is awarded Gold level certification by the US Green Building Council’s LEED v3.0 rating system for New Construction. 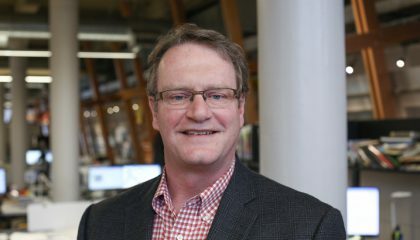 The Illuminating Engineering Society (IES) is the recognized technical and educational authority on illumination, and their Illumination Awards program recognizes individuals for professionalism, ingenuity and originality in lighting design based on the individual merit of each entry. 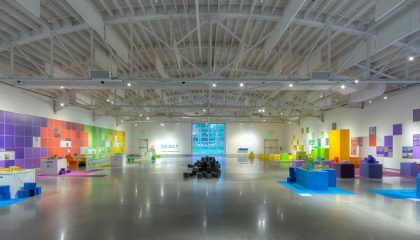 Judging is based entirely on how well the lighting design meets the program criteria. ENR Features Innovative Delivery Method on new Hilton Des Moines Downtown.